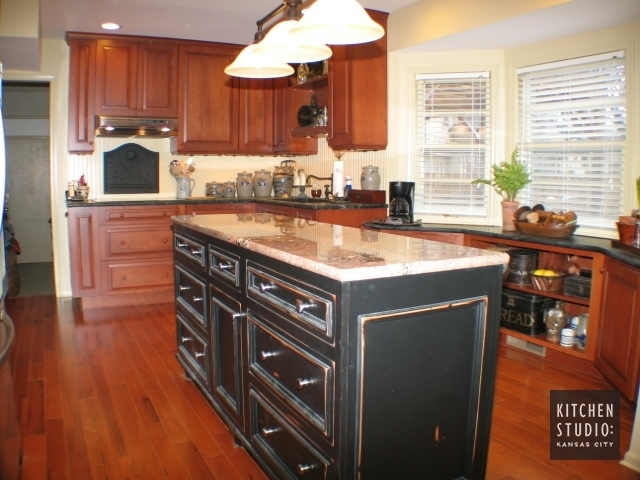 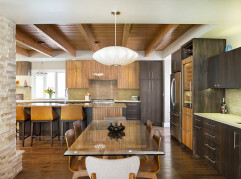 With a fondness for entertaining, our clients wanted to expand both the space and the charm of their existing kitchen. 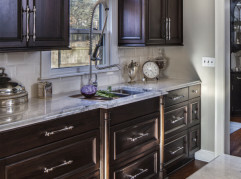 We eliminated a wall, added an island for work space, increased storage and pantry space and created a warm and rustic feel with the cabinetry and accents. 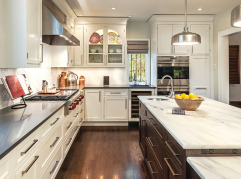 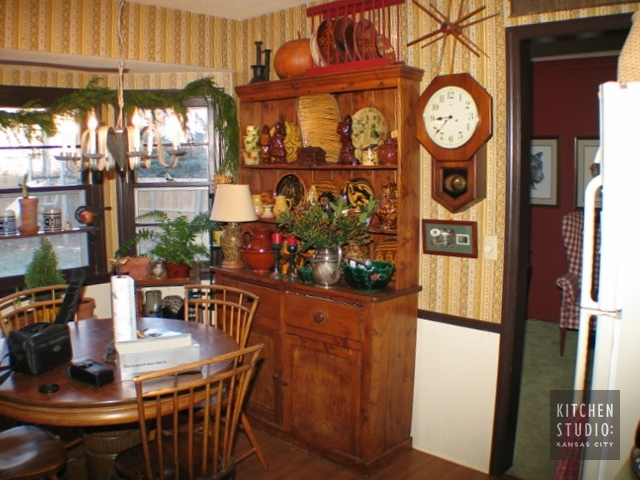 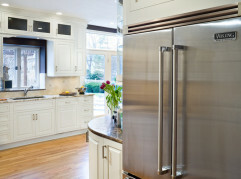 Now, the hub of their home truly reflects their style, character and love for cooking.